The zone autocross series consists of some 6-9 events each season, and is geared not only for the experienced driver but novices as well. It is a good way to get out in the zone and meet like-minded people in some of the Zone’s other regions. 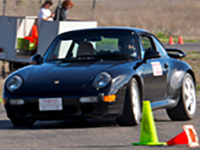 Currently zone autocross events are conducted by Golden Gate, Loma Prieta, Sacramento Valley, and Redwood regions with each hosting at least 2 zone events per season. Competitors compete by class and by PAX and are awarded trophies and bragging rights for year end awards. Cars are classed in various categories ranging from stock, production, improved and modified classes following Parade Competition Rules that have been adopted by the zone. 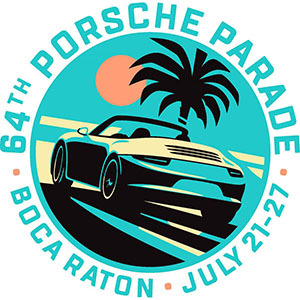 The PAX competition is a handicapped format with cars given a PAX index based upon the car’s year, model, and modifications. 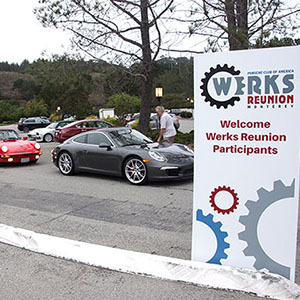 The stock classes include all Porsche models that are as they came from the factory line while modified cars are generally not street legal and are mostly race cars. 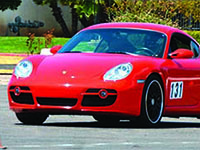 All cars participating in the Zone series must be a Porsche. See the rules and car classes. 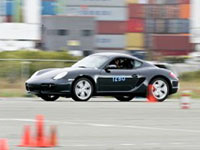 To learn more, visit the About Autocross page and the Autocross Rules page. 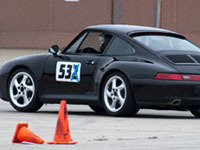 To view the autocross results, go to Series results.